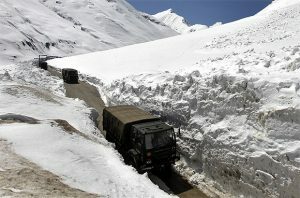 After Pakistan’s incursion in Kargil in 1999, the Defense Ministry of India realized the need to maintain all-weather road connectivity to the region. 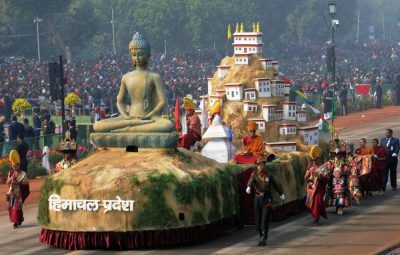 Moreover, regular troubles along Indo-China boarders are also bothering India. 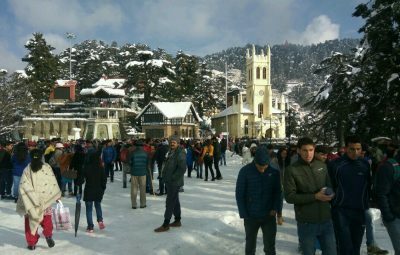 So, the BRO has decided to work on strategically important Manali- Leh axis to achieve this objective. The road isn’t all-weather and remains closed for about half a year due to snowy conditions on various passes. In 2012, BRO had proposed two tunnels – one under Baralacha Pass and second under the Shinkula Pass. In 2017, the BRO has finally decided that four more tunnels in addition to Rohtang tunnel (8.7-km) at 13,050-fee will be constructed. As per the report, this list includes a tunnel below Baralacha pass (11.25-km) at 16,040-feet, Lachulunga (14.78-km) at 16,598-feet, Taglang-la (7.3-km) at 17,480-feet, and Shingo-la (4.5-km) at 16,703 on Darch-Padum axis. 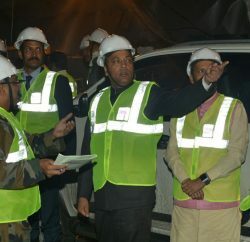 said the Rohtang Tunnel Project chief engineer Brigadier DN Bhatt. 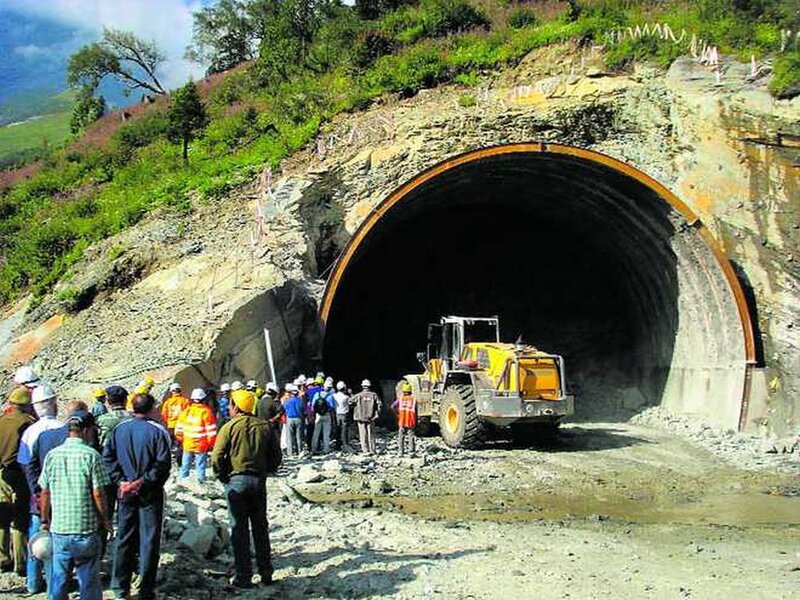 The four proposed tunnels will not only facilitate security forces who are always keen to keep regular connectivity with bordering regions with China, but also movement of both domestic and international tourists into Lahaul-Spiti region. 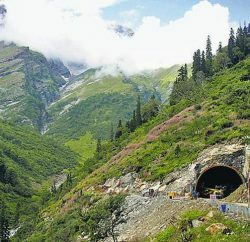 One of these tunnels under Shinkula pass will cut a lot of travel time between Manali and Leh. 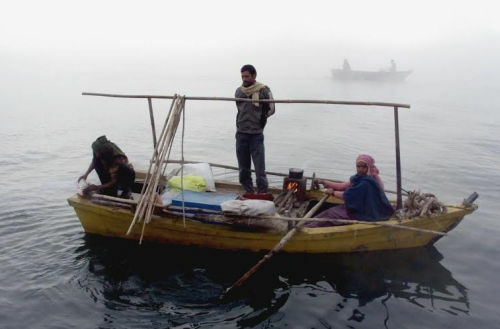 The tunnels will also facilitate natives of these regions who remain cut off from rest of the world during winters. 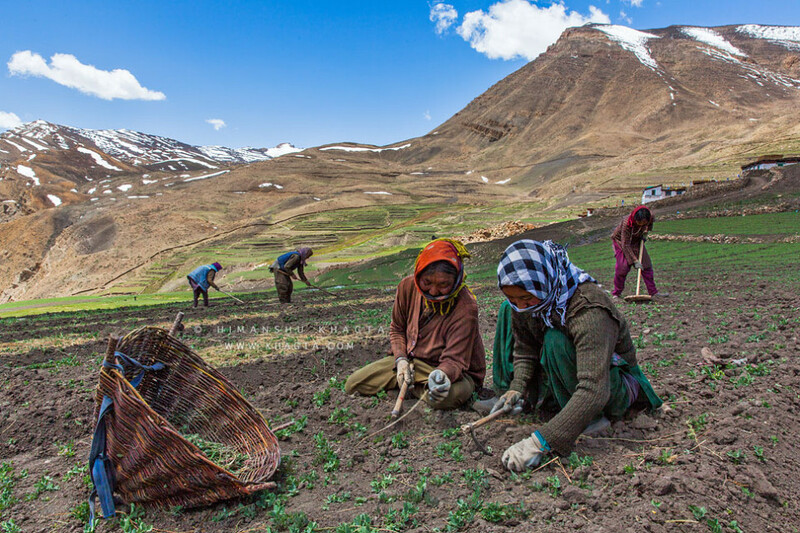 A population of approximately 20,000 living in the cold-desert of Lahual-Spiti is likely to witness a transformation in their lives. These people always struggled to keep stock of ration before winters and also remained deprived of health facilities. 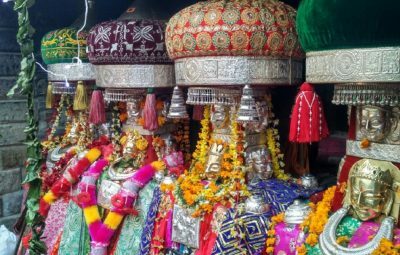 In fact, the State government has already begun to plan development of infrastructure to support expected increased in influx of tourist to tribal Lahual-Spiti district. 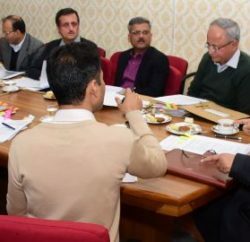 The Chief Minister Virbhadra Singh, in a written reply in the assembly, had said that government is in process of identifying area for construction of airport in Lahaul-Spiti. 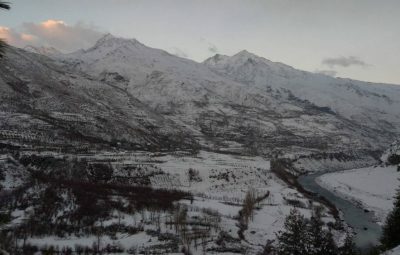 Also, Darcha-Jispa stretch on Bhaga River and Kaza Bridge-Tabo stretch are being developed as rafting spots. 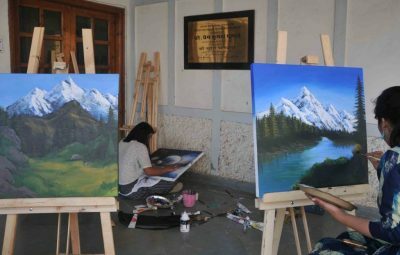 Moreover, the Gompas and monasteries in this region are also hoping aid from government for beautification related activities. With increased tourist influx, the government also expects generation of more jobs for locals. With all-weather road connectivity, developmental activities are likely to increase automatically with feasibility of transportation of supplies and material for infrastructure. 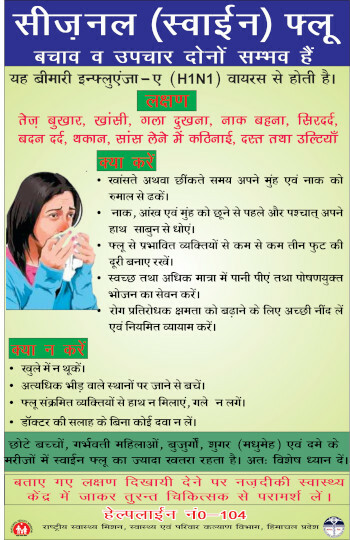 The above mentioned passes are not motorable in winters, but they aren’t safe in summers as well. 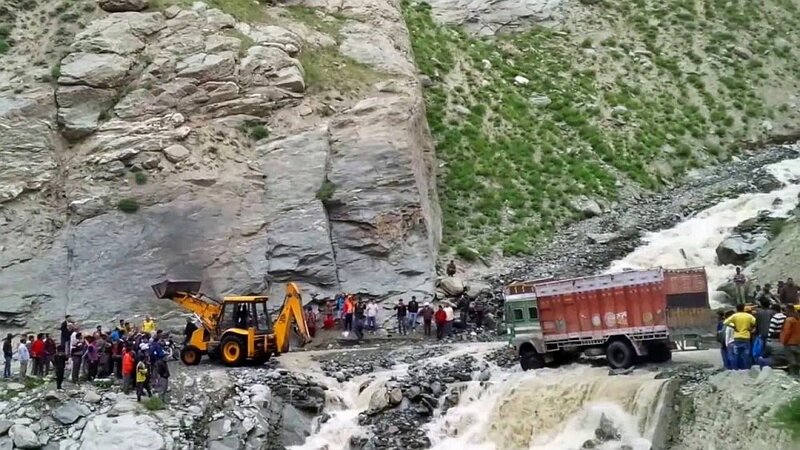 The melting of glaciers give birth to strong streams on the passes like Baralacha – which is no less than a nightmare for drivers as well as passengers. Also, the roads are avalanche prone. The tunnels would provide relief by mitigating these dangers and making movement of both civilian and army much safer. Under-construction Rohtang tunnel is already behind scheduled commissioning due to unexpected circumstances BRO faced due to geographical variations typical to Himalayan region. Recently, the team came across entire strata of withered rocks beneath the pass. The team found it difficult to cut through due to which further digging was halted. Then, the disposal of excavated rock and soil and heavy ingress of water are other challenges that BRO would face while constructing these tunnels.